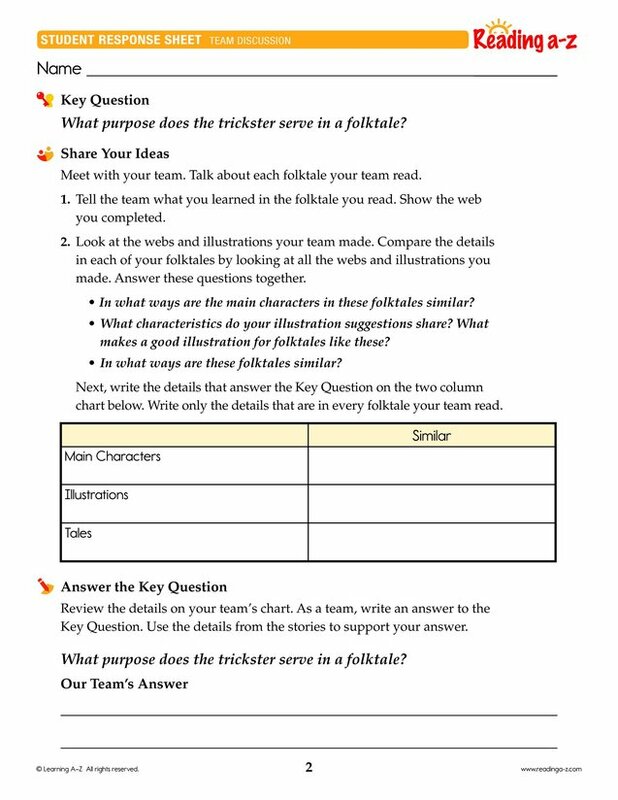 > Close Reading > Close Reading Packs > What purpose does the trickster serve in a folktale? 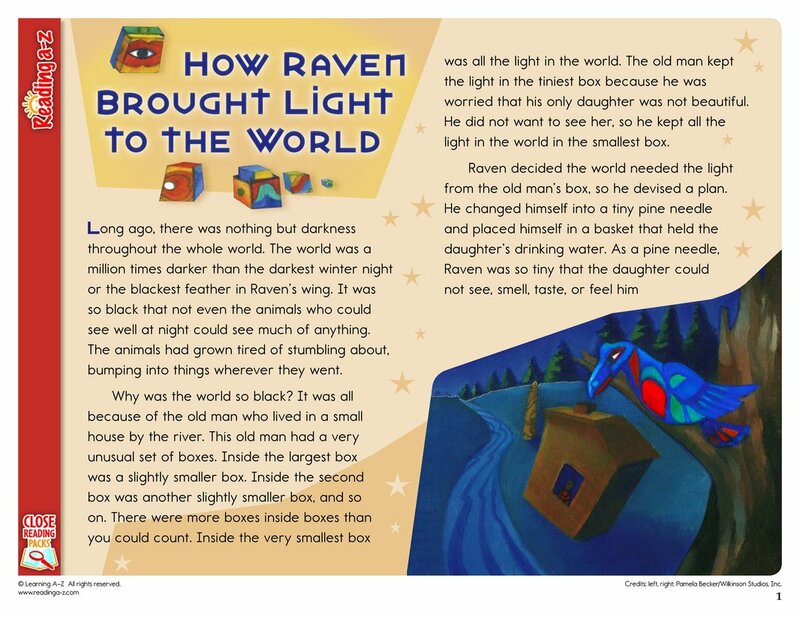 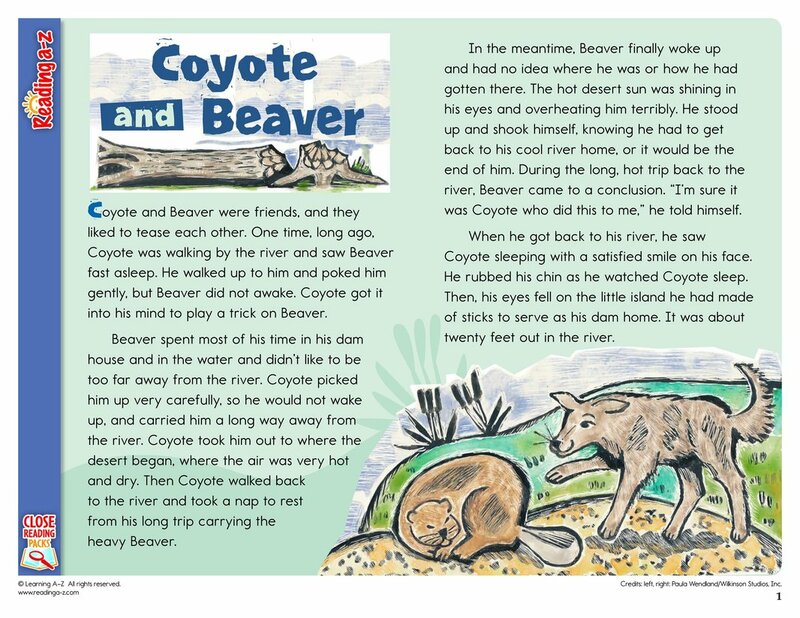 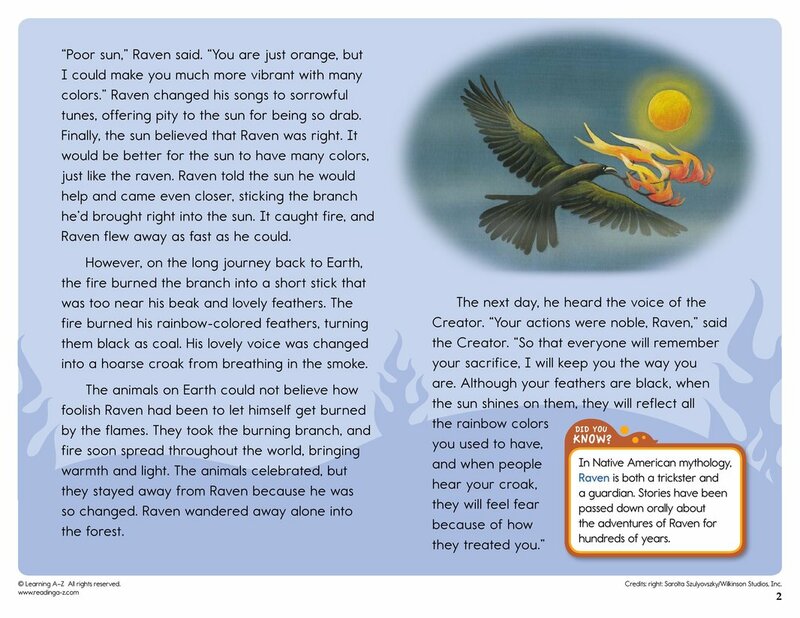 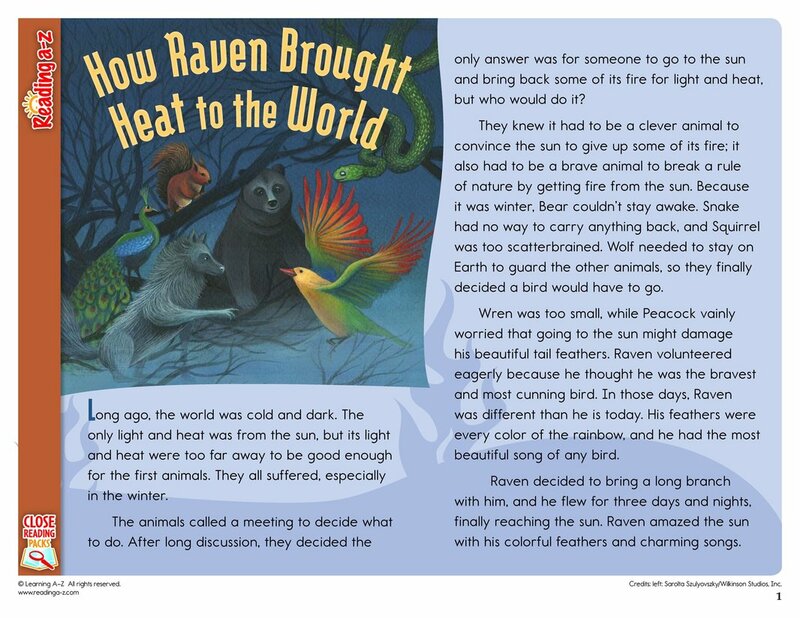 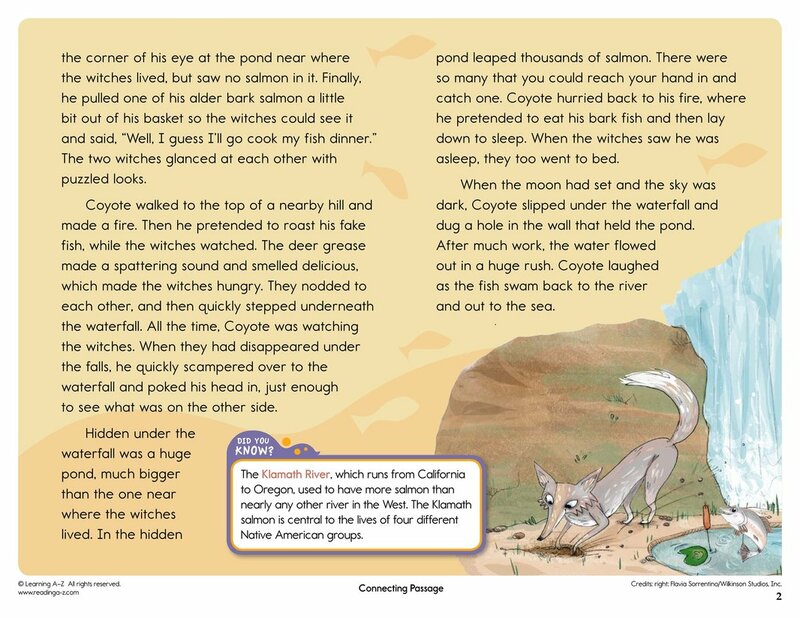 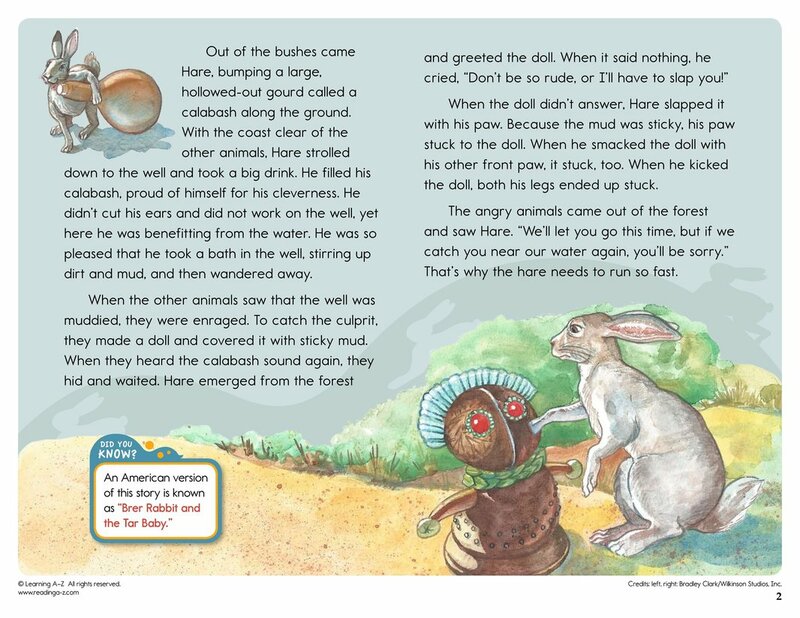 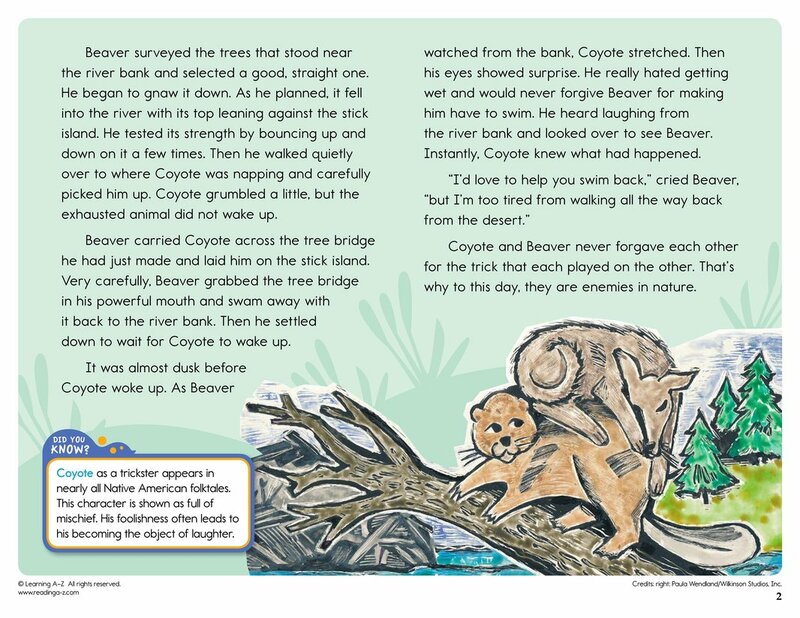 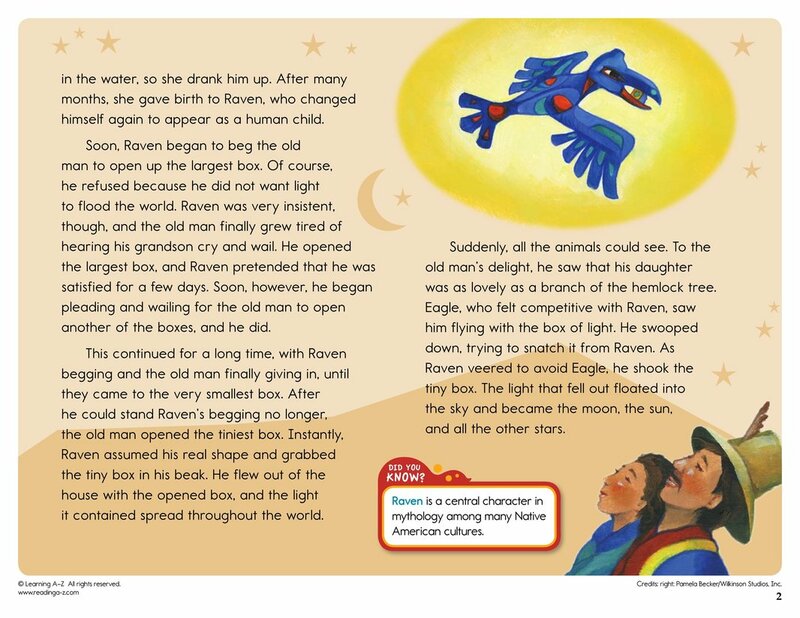 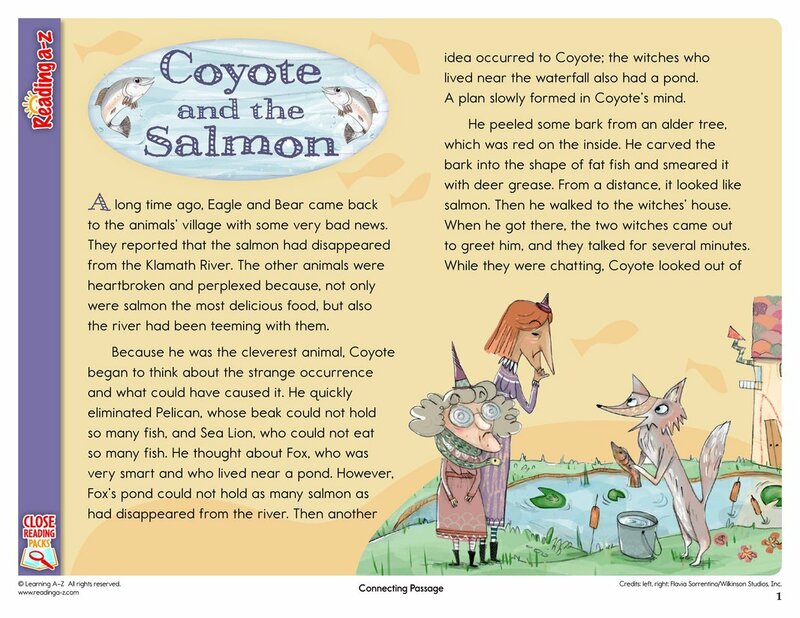 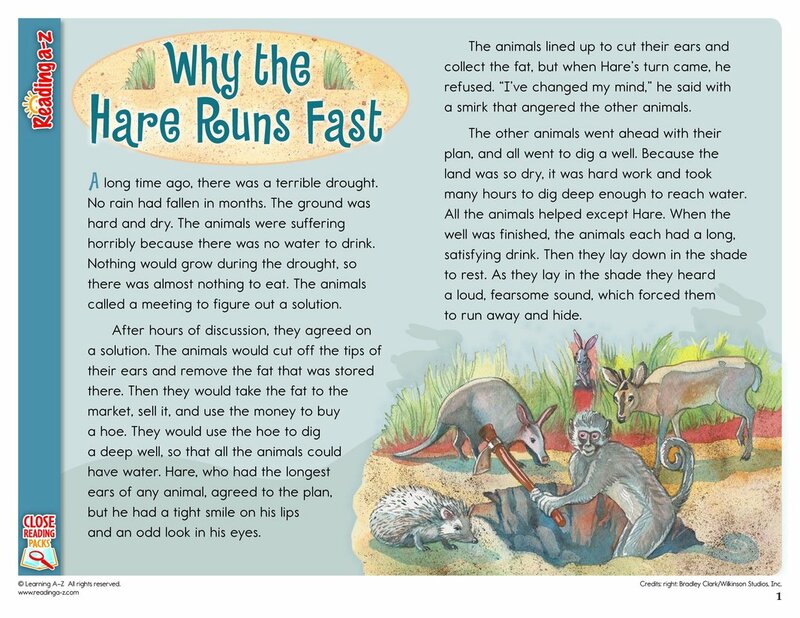 In this Close Reading Pack, students read the retelling of folktales about animal tricksters, which are characters that usually break some rule and face consequences as a result. 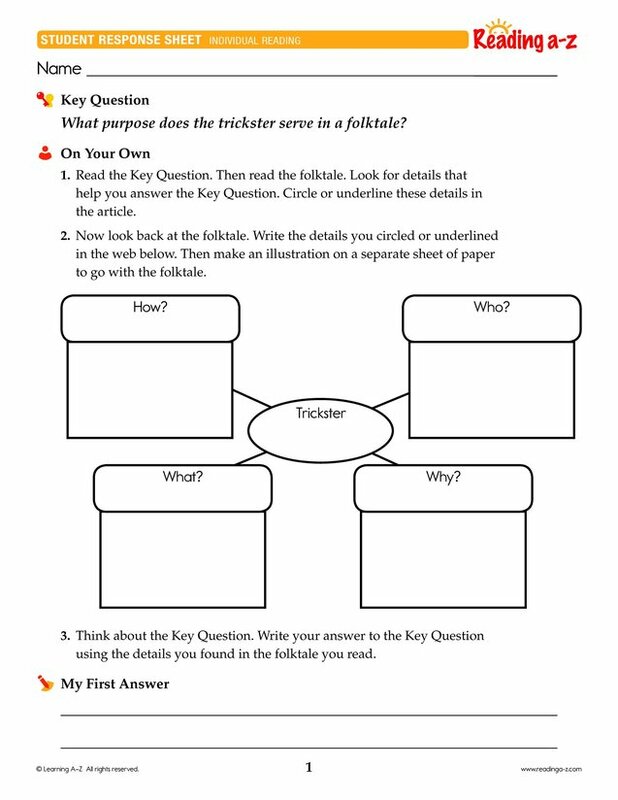 Students must read closely to understand the stories and to locate evidence to support their answer to the Key Question.